Join Mike and Kristin, Jamie Finn from Foster The Family Blog, and Dr. Ira Chasnoff from NTIUPstream.com for the very first Insight Conference in Indianapolis, Indiana this coming November 15th and 16th. Our beautiful daughters and their friends spill the beans on everything adoption from their perspective! In this first episode they answer a viewer’s question, “Do you like celebrating your adoption day?” Got a question you’d love to have them answer on the show. Click below to submit it to us…. And why you’re at it, make sure you subscribe to our YouTube Channel. We are in the process of creating a bunch of new amazing content in addition to Tea With Teens! Question: We know you’ve got questions. You can leave them in the comment section below. You can leave a comment by clicking here. Kristin will be speaking at the Northeast Ohio Adoption Symposium on November 16th, 2018 near Cleveland, Ohio. How To Help Your Child Cope With Being Held Back A Grade In School. We’ve made it to the end of another school year which means IEP reviews, final meetings with teachers and administrators, and directional decisions for the upcoming school year for foster/adoptive families. For some, it also means deciding whether or not to hold their child back a grade to give them more time, or help navigate their special needs. How do you help your child cope with this reality? This is a hard one. I’m just gonna say it. Your precious child may already view themselves in a dim light. They may already think they’re stupid or unworthy. 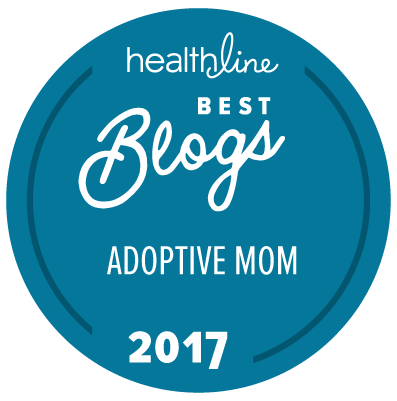 The fact that they’ve been adopted or are currently in foster care may overshadow their view of anything positive, and being held back a grade may just drive this viewpoint deeper. That’s why it’s important that you’re intentionally on the scene with them to help them process their grief.